What the plugin does : It adds a lot of features to your hub world like high jump, disable block place and block break for normal users, particles on Join, Firework on join, welcome message and title on join, leave message, ScoreBoard, Join items, Menu for staff, heads, particles, clothes Allt hat stuff you can set the hub with commands...With al lot of GUI's. There could be errors in the console but It's working perfect. 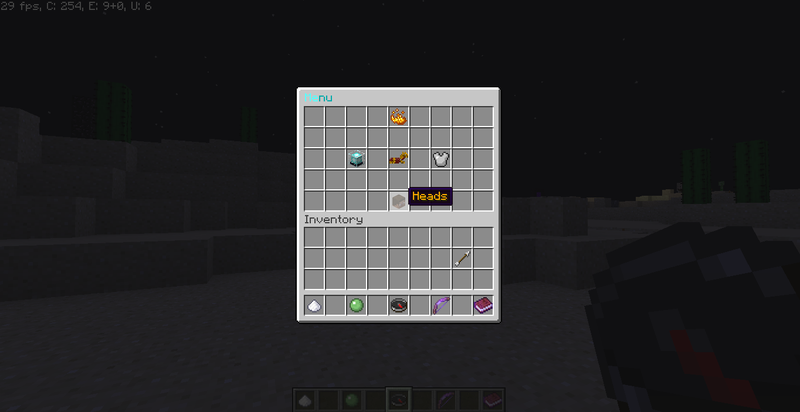 The plugin works perfectly! There's only one small problem hope you can fix this.. When i use this plugin together with particle guns so i installed both plugins the gun plugin won't work... I've tryed everything i can but it still doesn't work hope you can help me?